Louis Riel’s demise is a fine example of what happened to French-speaking Canadians and their Amerindian spouses in the western provinces of Canada. A new post will follow. Louis Riel is the grandson of Jean-Baptiste Lagimonière/Lagimodière (1778-1855), a farmer and a voyageur who made a name for himself. 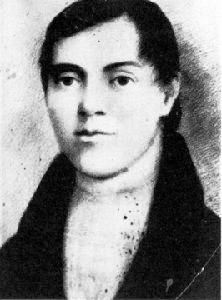 On 21 April 1806, he married Anne-Marie Gaboury (1780 – 1875), the first white woman resident in the west, and the grandmother of legendary Louis Riel. The Lagimonières had several children: four girls and four boys and, at one point, they became a very prosperous family. One of the Lagimonière daughters, Julie, married a Métis, a neighbour named Louis Riel, and is the mother of Louis Riel (22 October 1844 – 16 November 1885; aged 41) who is considered the father of Manitoba. An intellectually-gifted child, Louis Riel was sent to the Petit Séminaire, in Montréal. In a petit séminaire, one prepare for the priesthood. 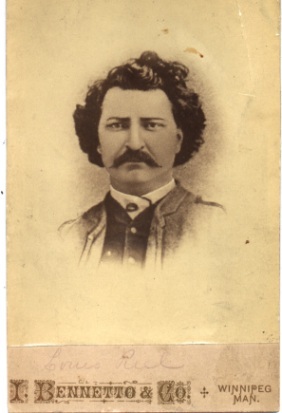 Louis Riel dropped out before graduation and studied law under Rodolphe Laflamme. He was not very fond of the subtleties of laws and slowly found his way back to Manitoba working odd jobs in Chicago and St Paul, Minnesota. 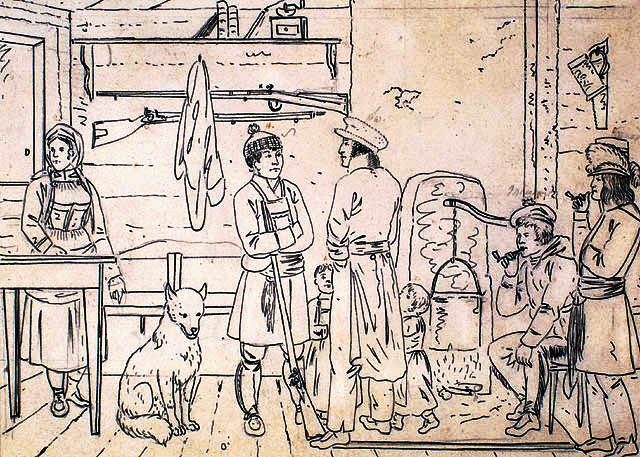 Many voyageurs who had been employed by John Jacob Astor’s American Fur Company retired in Minnesota. Riel then travelled back to the Red River settlement, which had changed during his absence. As for the Métis, they had suffered from an invasion of grasshoppers, so food was scarce. Moreover, immigrants were dwarfing Métis and Amerindians. They needed a leader and went to Louis Riel, who was literate and had studied law. On 2 Nov. 1869, Riel and his men capture Fort Garry unopposed. Thomas Scott, a Orangeman, is executed, despite pleas on the part of Donald Smith of the Hudson’s Bay Company. The Bishop of Saint-Boniface, Bishop Taché, returns from Rome carrying and amnesty proclamation for all acts previously performed. 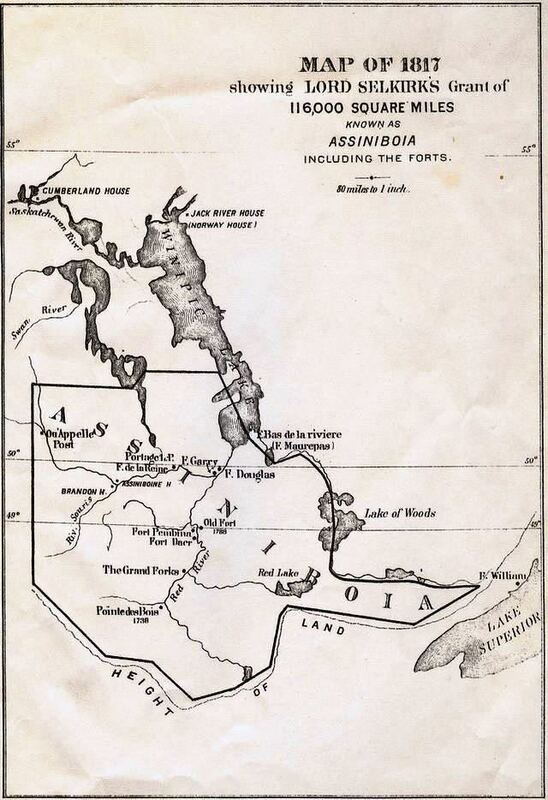 At this point, Riel and his men reach an agreement and the Manitoba Law is passed on 12 May 1870. The Federal Government gives land to the Métis and makes both French and English the official languages of the new Province of Manitoba. He is re-elected to the Federal Assembly in 1874, but a motion to expel him from the room was proposed by Orangist or Orangeman Mackenzie Bowell and passed. But Riel is re-elected into office. However, he was prevented from sitting with other members of Parliament. Riel has a nervous breakdown in 1875 and is hospitalised for three years (1875-1878), under assumed names. He is treated for depression and turns to religion. At this point, Riel starts believing he has a divine mission to guide his people. Riel was released from hospital and went to the United States where he managed to earn a living, became an American citizen, joined the Republican Party and, in 1880, married a Métis woman, Marguerite Monet. There is little information about Marguerite. Born in 1861, she died in 1886. Riel fathered three children, one of whom died as an infant. He is tried and his lawyer asks that he be examined by three doctors one of whom comes to the conclusion that Riel is no longer responsible for his actions. This divided determination was not made public and Riel was condemned to death. Riel himself did not wish to use insanity as his defence. To this day, opinion remains divided as to Riel’s guilt. Riel, who was hanged for “treason,” is nevertheless a Father of Confederation. As for the North-West Rebellion of 1885, it was ‘treason.’ Riel was found guilty and condemned to death, but the judge had asked for clemency. However, Orangists remembered the execution of Thomas Scott, and despite appeals, Riel was hanged ostensibly for ‘treason,’ but also, in all likelihood, for the “murder” of Thomas Scott. The map to the left helps us see where Martin Frobisher,[i] (b. 1539? ; d. 1594) the men, now less than 400, and the thirteen ships, fifteen to begin with, spent the stormy summer of 1578. To the right of the map, we see the Hudson Strait, a passage leading to the Hudson Bay. Above is Baffin Island at the bottom of which we find a bay named after Martin Frobisher: Frobisher Bay. During the third trip, in 1578, the men were on Kodlunarn Island, 500 miles (800 kilometers) off the northeastern shore of Frobisher Bay. Martin Frobisher’s first trip to the Labrador Sea had been undertaken in 1576 when Frobisher was granted a licence at the request of Michael Lok of the Muscovy Company. He was then in search of a northwest passage to India. He lost the Michaell, the Gabriell‘s sister ship, but nevertheless discovered the inlet that bears his name. During his first trip, Frobisher had found ore which he suspected was gold and, as promised, he gave to Michael Lok, his governor, “the fyrst thinge that he founde in the new land.” (Alan Cooke, “Sir Martin Frobisher,” The Canadian Encyclopedia) The ore was identified as marcasite by three assayers, but a fourth expert, Agnello, an Italian, found three tiny amounts of gold. Consequently, Frobisher ceased to look for a northwest passage to India. 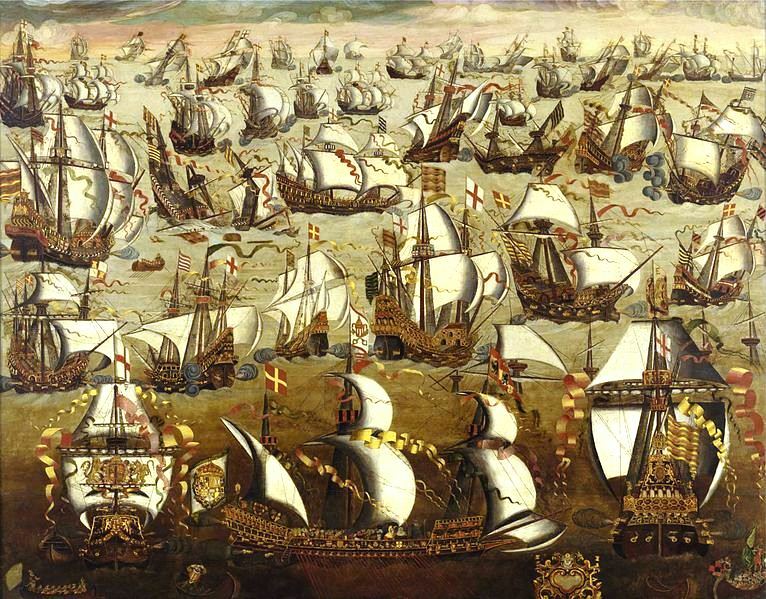 On 7 June 1577, the Ayde, the Gabrielle, and the Michaell left Harwich with 120 men. Ships and men went to the island from which the marcasite had been taken, a year earlier, but found little. Frobisher moved to another island in his “strait” for mining. Five miners and other members of the expedition loaded the Ayde with about 200 tons of ore. The 1578 expedition was also launched for the purpose of finding gold. Frobisher had fifteen ships. But this sad story has been told. (See Related Article below) Martin Frobisher’s third trip had been a very expensive venture that brought a degree of shame on the leader of the expedition, except that Frobisher may well have traveled to the Hudson Strait which led to the Hudson Bay. The Hudson Strait, was not officially discovered until Henry Hudson’s ill-fated expedition of 1611. A munitous crew “forced Hudson, his son and 7 others into a small shallot and cut it adrift[. ]” (James Marsh, “Henry Hudson,” The Canadian Encyclopedia). 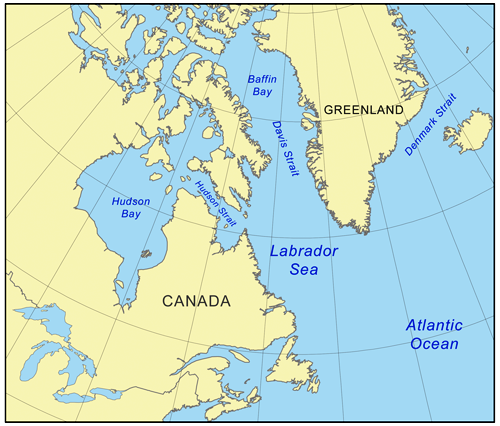 [ii] Martin Frobisher had discovered Frobisher Bay, a relatively large inlet of the Labrador Sea which he had explored all the way to its harbor. However, although the Hudson Strait is named after Henry Hudson, it appears it was also explored, albeit inadvertently, by Martin Frobisher. Consequently, about a century later, when Pierre-Esprit Radisson (b in France 1636; d at London, Eng June 1710) and his brother-in-law, Médart Chouard des Groseilliers (b in France 31 July 1618; d at New France 1696?) discovered the Hudson Bay by land, from the south, they knew there was a northern sea entrance, to “the sea to the north.” Both Frobisher, unofficially, and Henry Hudson, officially, had chartered that territory. 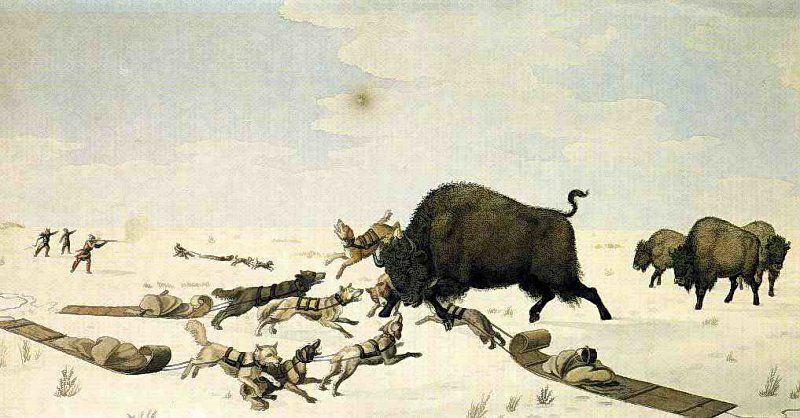 Fur was North America’s gold. Therefore, ironically, Sir Martin discovered gold. When Radisson and Groseilliers filled one hundred canoes with precious pelts and left for the shores of the St Lawrence River, New France, their pelts were confiscated and our two explorers were treated like coureurs des bois. Voyageurs worked for a licensed bourgeois. They were hommes engagés, hired men. As for coureurs des bois, they did not have a licence to travel along waterways and exchange mostly trinkets and, all too often, alcohol with Amerindians who supplied them with pelts. Having been treated like criminals, Pierre-Esprit Radisson and Médard Chouard des Groseilliers traveled to England and told their story. Prince Rupert listened and, as a result, when the Nonsuch returned to England, proving that Radisson’s proposed venture was “practical and profitable,” (“Pierre-Esprit Radisson,” The Canadian Encyclopedia) the Hudson’s Bay Company was established. It was incorporated by English royal chart on 2 May 1670 as The Governor and Company of Adventurers of England trading into Hudson’s Bay. 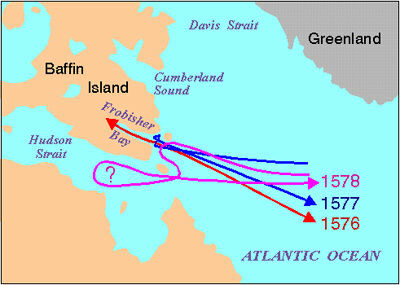 Frobisher’s apparent demise, in 1578, put an end to his attempts to find a northwest passage to India. But he became one of Elizabeth’s trusted Sea Dogs or privateers: Sir John Hawkins, Sir Francis Drake, Sir Walter Raleigh and Sir Martin himself. 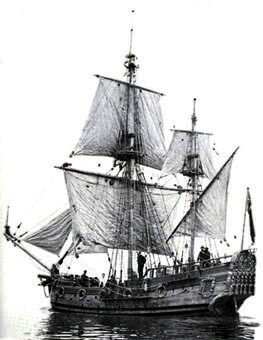 Unlike pirates, privateers pursued an enemy to the Crown and were therefore in possession of a licence, as were the voyageurs and their employers. In 1585, Sir Francis Drake (1545- 1596), with Frobisher as vice-admiral, led a privateering expedition of 25 vessels to the West Indies. The bounty Sir Martin Frobisher made working alongside Sir Francis Drake allowed him to repay the money lost in the pursuit of ore that glittered but was not gold. Reports differ. Frobisher may have been knighted at this point, but I would suspect he was knighted because he was one of the seamen who repelled the Spanish Armada in 1588. In 1591, Sir Martin Frobisher married Dorothy Wentworth (1543 – 3 January 1601), a daughter of Thomas Wentworth, 1st Baron Wentworth. However, a year later, he was again at sea having taken charge of the fleet “fitted out” by Sir Walter Raleigh to the Spanish coast. He returned with a generous bounty. In 1594, Frobisher died, in England, of a gunshot wound inflicted at the Siege of Fort Crozon, in France. [iii] Alan Cooke, loc. cit. Before I write further on the subject of Nouvelle-France’s viability, we need to return to the blog I posted earlier this week: The Treaty of Paris (1763) and the Fate of the Canadiens. A few sentences disappeared as drafts were saved. For instance, the section devoted to the Company of One Hundred Associates lost its last sentences. However, it would not be unreasonable to think that the Associates played one role only, which was to send settlers to New France or bring settlers to New France and that, as a consequence, farming may have been limited. The individuals who were granted a SEIGNEURIE were not necessarily persons who could run a farming community. The official reason given by the Company of One Hundred Associates for abandoning its mission in New France was hostility on the part of Amerindians. Settlers were being killed. The Associates played one role only: sending or bringing in settlers. The colony was attacked several times by hostile Amerindians, which means that the company did not ensure the safety of the settlers. Moreover, in this part of the North-American continent, life was harsh. There were epidemics of scurvy. It was therefore necessary to bring in not only a regiment, but also medical practitioners. Had arrangements been made to that effect? 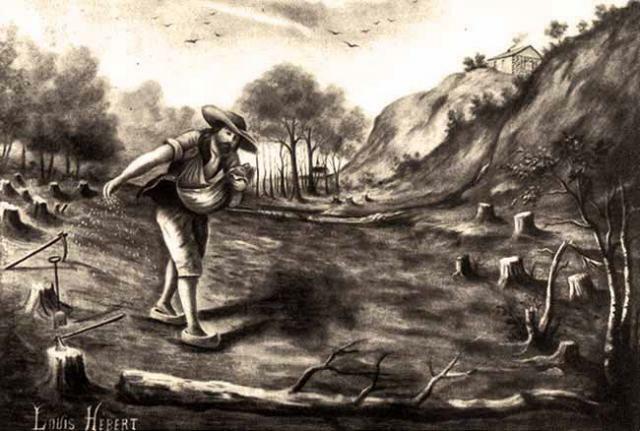 Canada’s first settlers who actually farmed the land were Louis Hébert (c. 1575 – January 1627) and his wife Marie Rollet. Louis Hébert was an apothecary in Paris. His arrival dates back to the earliest days of New France and it was a blessing. He first went to Port-Royal, the main settlement in Acadie. He accompanied a relative, a cousin-in-law, the Baron de Poutrincourt, in what was an attempt to settle in the colony. However, Hébert did not settle definitively until Champlain built the HABITATION in what is now Quebec City. The first farmer had arrived but he, Louis Hébert, and his wife were unprotected. 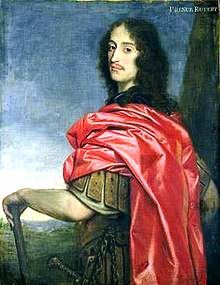 In 1665, Louis XIV[i] of France did send the Régiment de Carignan-Salières, named after Thomas-François de Savoie, prince de Carignan. The regiment’s commander was the Marquis Henri de Chastelard de Salières, hence the name Carignan-Salières. At that rather late point, the colony was defended by 1 300 soldiers, 1,000 according to the Canadian Encyclopedia (French entry). 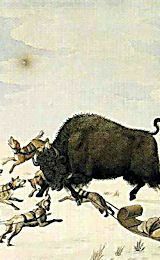 The French settlers were attacked by Odinossonis called Iroquois or Agniers and also had to fight the citizens of Nieue Amsterdam, New Amsterdam (New York) where citizens were also attacked by Iroquois Amerindians. 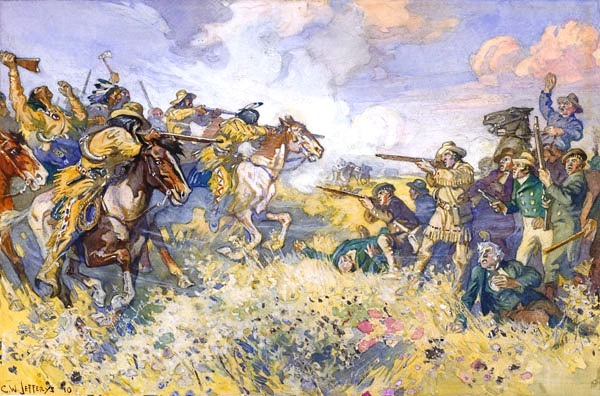 The Iroquois were defeated in 1666. The entente signed in 1667, may have brought a temporary thruce in the struggle to survive despite attacks. However, at the end of the seventeenth century Madeleine de Verchères (3 mars 1678 – 8 août 1747), the 14 year-old daughter of a SEIGNEUR, drove away the Iroquois Amerindians, but historian Marcel Trudel[ii] has suggested that this story was embellished by Madeleine de Verchères herself. It nevertheless belongs to a chronicle of hostility on the part of the Iroquois against New France. But the Dutch and other colonists were also targeted by Iroquois. The Amerindians were losing their land. Moreover, when I studied the fur trade (blogs are listed below, please click), I read that when he arrived in New France, Pierre-Esprit Radisson (1636–1710) was kidnapped by Amerindians and tortured. [iii] And matters would not improve. When Pierre-Esprit and his brother-in-law, the older Médard Chouart des Groseillers (1618–1696), discovered the Hudson’s Bay, by land, colonial authorities did not, it seems, act in the best interest of the colony nor, for that matter, in the best interest of the motherland. As a result, we now know why, “[i]n 1701, no furs were collected but France was forced to still pay the colony to keep it running.” (from a website entitled The Economy of New France, in PDF). It would appear that colonial authorities did not think in the long term. I suspect that they pounced on the pelts, made money quickly, thereby killing the Golden Goose. Authorities acted as if there were no tomorrow. Morever, even though there were HABITANTS on SEIGNEURIES, little importance was given to agricultural skills. 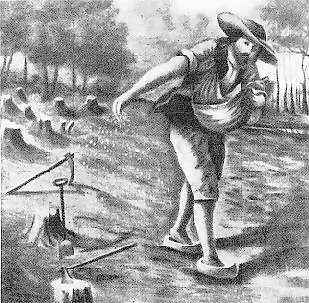 New France would grow into an agrarian society, but Louis Hébert introduced farming with very little help. He then fell on the treacherous ice, which killed him prematurely. Related to this question is the matter of monopolies. I will tell a little more about the monopoly given Pierre du Gua de Mons by Henri IV of France. This will take us back to an earlier blog: Richelieu & Nouvelle-France. However, I will pause at this point to avoid fatigue. My next post is a continuation of this one. As mentioned above, I have made a list of my posts on the voyageurs, except the posts that deal specifically with their songs. [i] This date is consistent with the dissolution, in 1663, of the Company of One Hundred. [ii] Marcel Trudel, Mythes et réalités dans l’histoire du Québec (Montréal: Bibliothèque Québécoise, Québec, 2006), 346 pages. 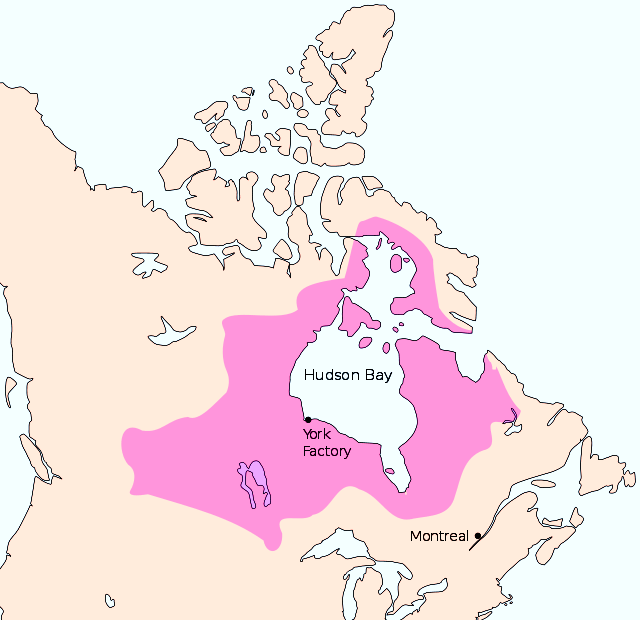 Matters changed when Pierre-Esprit Radisson (1636–1710) and his brother-in-law, Médard Chouart des Groseilliers (1618–1696), discovered what we now know as the Hudson’s Bay. They collected enough beaver pelts to fill a hundred canoes. Having done so, they travelled to Canada which, at that point in history, was the western part of Nouvelle-France. The eastern part was l’Acadie, comprising Maine, part of New Brunswick and Nova Scotia. Radisson being very shrewd, he and Des Groseilliers went to Boston to seek the help they required to travel to England. The Bostonians agreed to take them to England where a member of the royal family, Prince Rupert of the Rhine (17 December 1619 – 29 November 1682), took an interest in the findings of the two explorers. He financed a trip to the Hudson’s Bay. The first ships to venture to what would be Rupert’s Land were the Eaglet and the Nonsuch that left England on June 3, 1668. 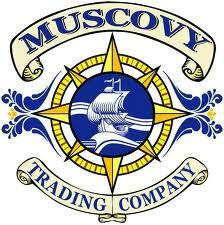 The Company was chartered on May 2, 1670. That is how the Hudson’s Bay Company was established. The North West Company competed with the Hudson’s Bay Company from 1779 to 1821, when a merger was negotiated. 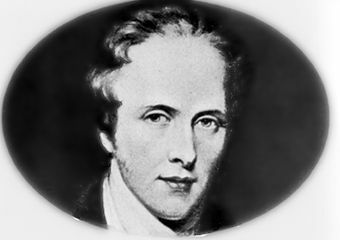 The conflict between the two companies reached an apex on June 19, 1816 when Robert Semple, Governor-in-Chief of Rupert’s Land challenged a party of Métis at Seven Oaks. 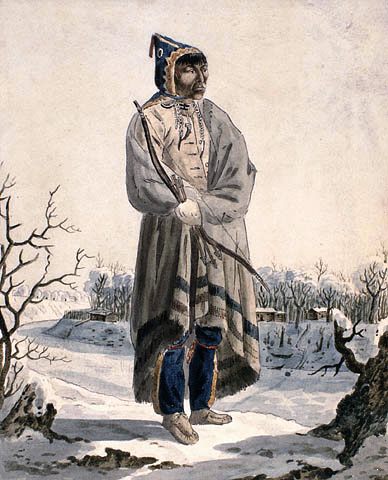 The Métis were allies of the North West Company. Semple and 20 of his men were killed.